Sweetest baby. Sweetest family. Such a great morning with this crew!! Now booking spring and summer newborn session dates in the greater Boston area. 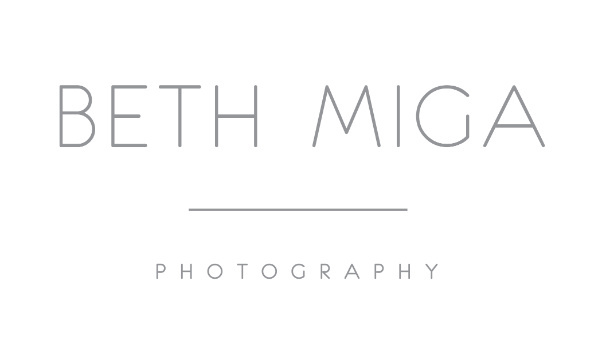 Please email beth@bethmigaphotography.com for details!